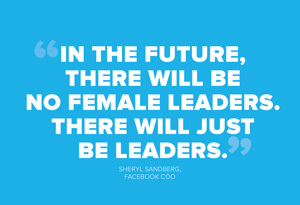 How Will Agencies Evolve with the Future of Media Buying? FCB/SIX Executive Creative Director Ian Mackenzie (right) on the topic of creativity and media at the Addictive Mobility conference. 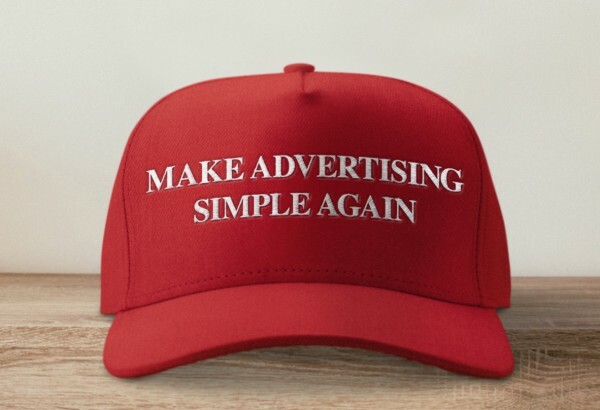 Executive Creative Director Ian Mackenzie talks through how advertising’s simplicity bias is undermining diversity and killing creativity. "Destination Pride" took the Best of the Best Award at this year's show among a handful of other Gold wins. 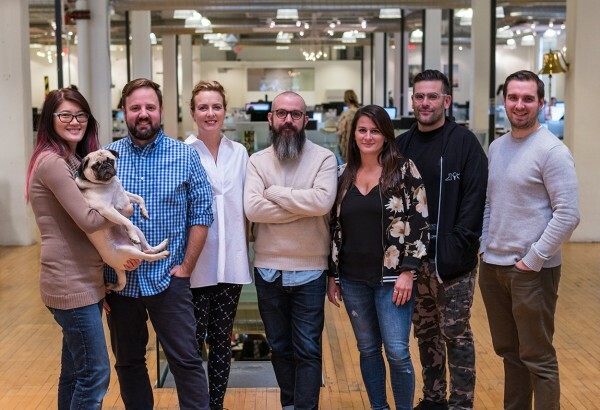 A creative director and strategy director are among the additions made in response to expanding client work. New requirements are in effect on November 1st. 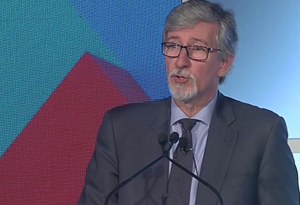 Ten Canadian agencies collectively earned 26 trophies at Wednesday evening's show in New York. 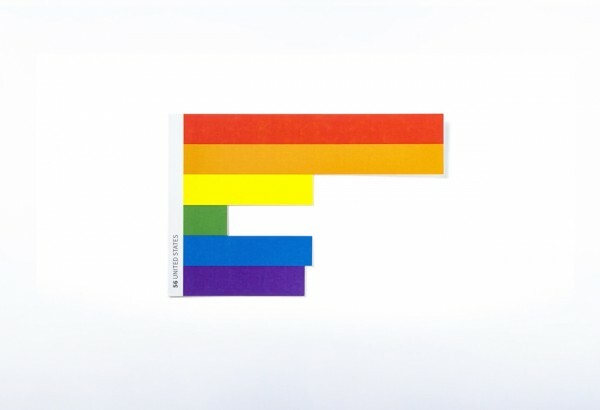 FCB/SIX took home the Grand Prix, plus four more golds, at the Strategy Awards for its Destination Pride campaign. 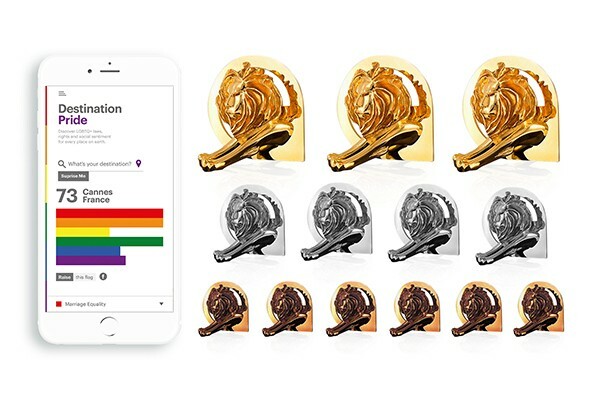 Our work for PFLAG Canada picked up 13 Cannes Lions. The most of any agency at the 2018 Cannes Lions International Festival of Creativity. Congrats and thanks for a great client. 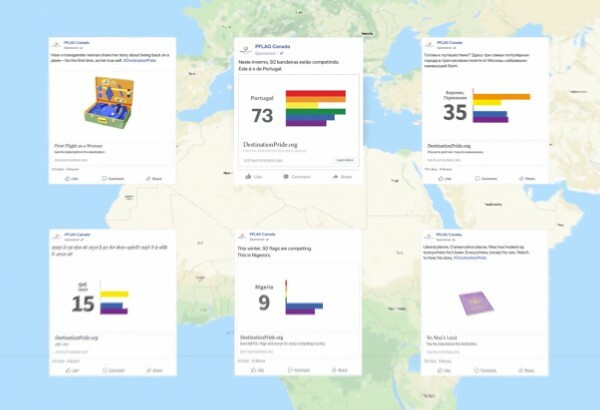 The Pride flag reimagined as a dynamic data-visualization of the world’s LGBTQ laws and social sentiment. 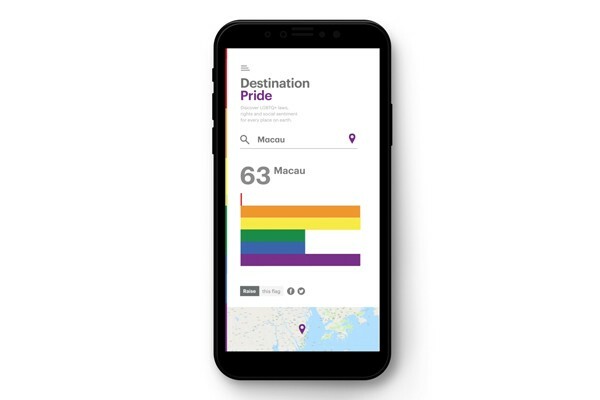 Here’s the case study for Destination Pride. Client is PFLAG Canada. 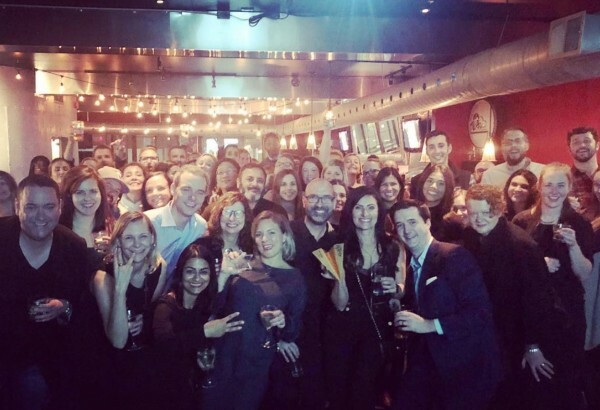 FCB Canada hosted the second annual Cannes “See It Be It” event. 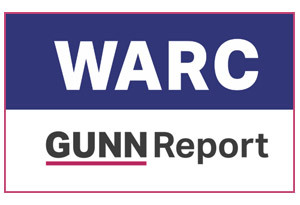 FCB/SIX ranks among the top 50 globally on The Gunn Report.